The insulated Recluse has 140g/m2 of synthetic insulation bonded to the top layer and is designed for backpackers that find themselves out all-year round. With six centimetres of support, this mummy-shaped air channel pad is designed to assure a stable, sound nights rest. 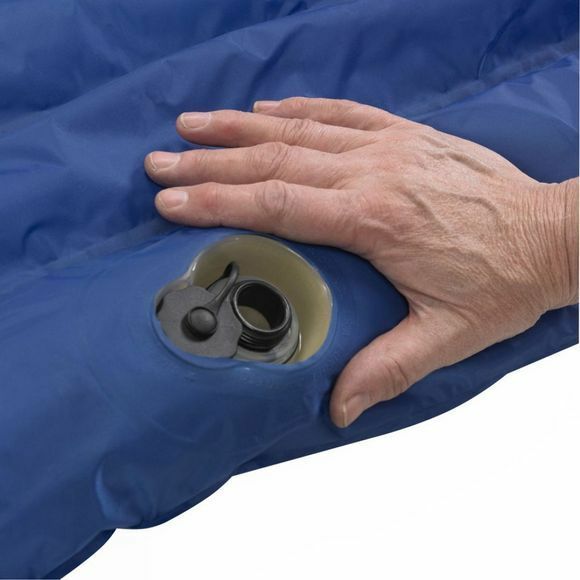 The advanced design incorporates a quick and easy integrated hand pump for efficient inflating and deflating. 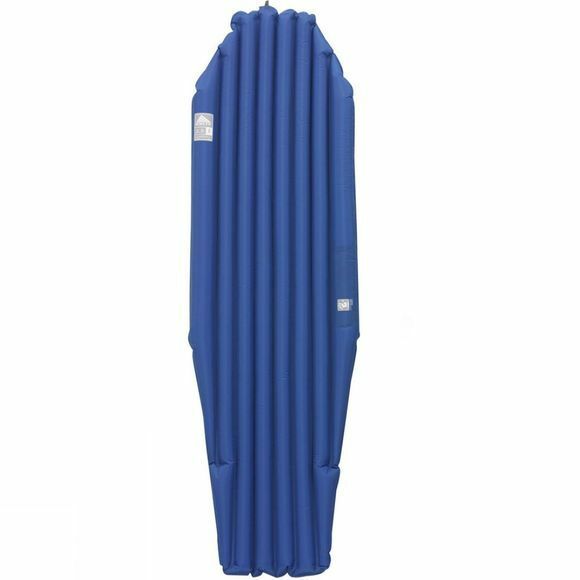 Plus since the largest cold spot of any pad is the ground when you roll off of it, the Recluse 2.5i incorporates larger air chambers on the sides to keep you centered on the pad throughout the night. Repair kit and stuff sack included.